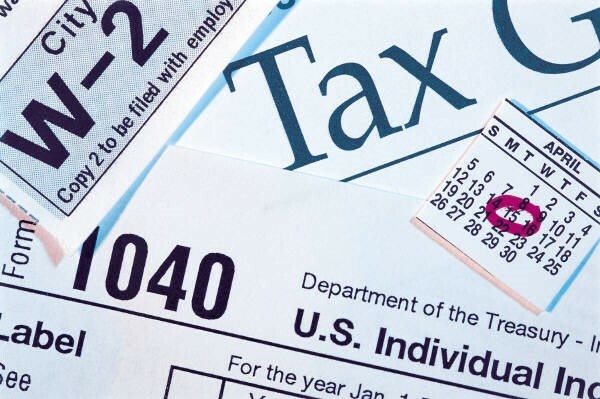 Don’t hesitate to contact me if you have any questions or need assistance filing your tax return this year. With the New Tax Law, Do You Need to Adjust the Withholding Amount from Your Paycheck? 5 Tax Breaks That Survived Tax Reform!